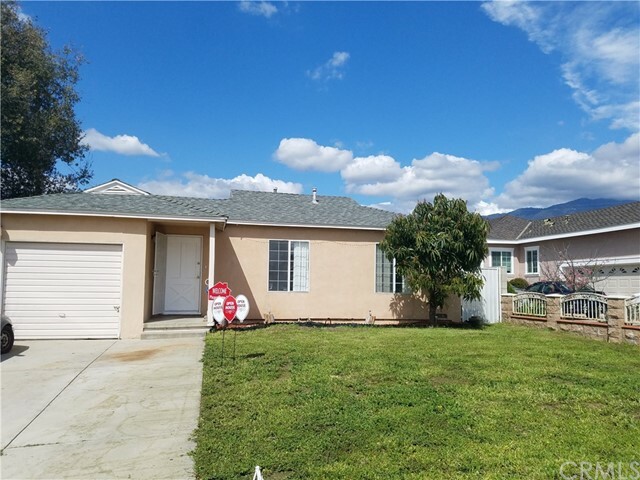 All Duarte homes currently listed for sale in Duarte as of 04/22/2019 are shown below. You can change the search criteria at any time by pressing the 'Change Search' button below. 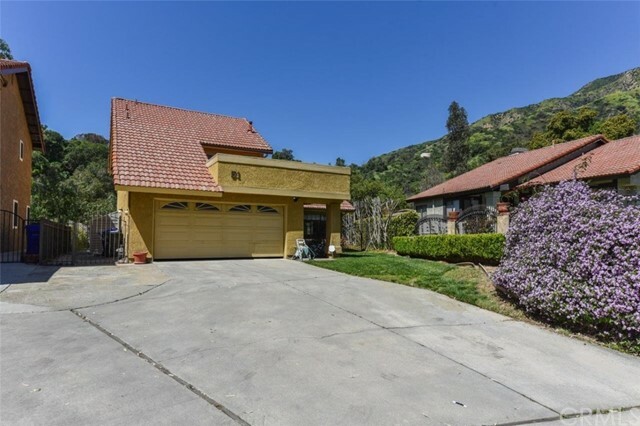 "Beautiful California Ranch Style Home located in north Duarte, adjacent to multi million dollar homes in Bradbury and across the street from hiking and horseback riding trails. The home is situated on a huge lot surrounded by towering mature oak and avocado trees. This home features 2,376 square feet of living space, the open and well designed open floor plan combined with the inviting back patio area with a built in Barbecue and an oversize in- ground spa makes this the absolute perfect home for entertaining. Amenities include an elegant living room and formal dining room, a remodeled kitchen with custom cabinets, natural stone counter tops, built-in appliances. A wall of sliding glass doors affords views and easy access to the rear gardens. The master suite features a warm and inviting fireplace, a large custom made walk-in closet and a spacious master bath with a step- down shower bathtub. Other features include hardwood floors, recessed lighting, skylights, beamed ceilings." "Classic beauty! 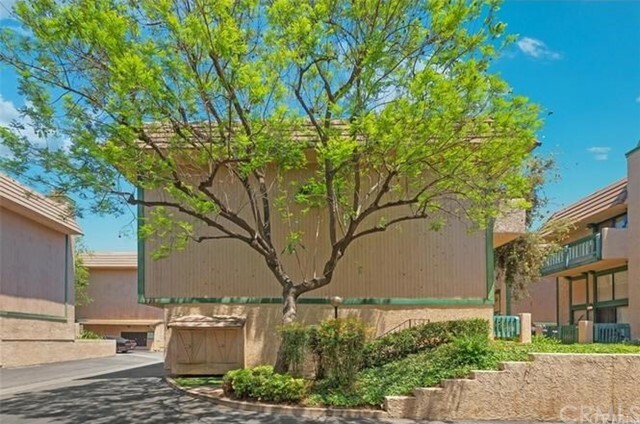 Close to Rancho Duarte Golf Course. Beautiful San Gabriel Mountain View in front, city views from deck in back yard. Granite counters in kitchen, vaulted ceilings in entry and living room, wooden blinds, beautiful spa in deck room, sprinklers in front yard, amazing fountain in rear, beautiful rose bushes, great views, complete wrought iron fencing, wide lot with RV parking, big bonus room with with double french door entry. Must see to appreciate these views. Complete one year home warranty included! No HOA or Mello Roos." 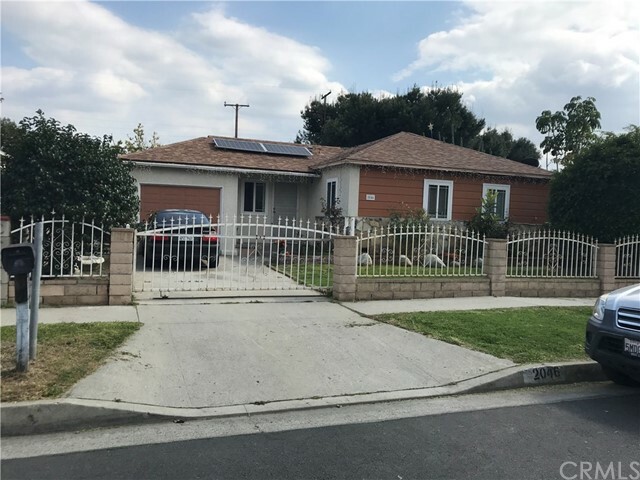 "Newly remodeled home in prime Duarte location, moden style house located in an extremely quiet neighborhood and view from the balcony. Open high ceiling floor plan features 3 beds plus one large den/office and 2.5 baths. Great size master bed with full bath plus has a large balcony with great view perfect for fresh air and relaxation, 2 additional decent size bedrooms and one large open space den/office easily convert into a 4th bedroom if wish. Newly kitchen open to the spacious backyard for entertainment!!! Don't miss this opportunity to own this great home!!!" "MUST SEE Looks NEW! Beautiful & Freshly painted detached gently lived in 3 bedroom 2.5 bath in prestigious Huntington Courts. Lovely porch entryway into an open concept first level with spacious dining room area, living /family room with picture window and stone fireplace, spacious gourmet kitchen with gas range, double sink, dishwasher, built in microwave, immaculate oven, granite countertops, and stone backsplash. Awesome upgrades with wood and stone flooring, rich cabinetry, designer hardware, quality like new appliances, tankless water heater, central air conditioning, gorgeous window coverings, and plush carpeting in bedrooms. Master Bedroom suite has walk in closet, spa bathtub, and private toilet room. Great location in easy walking distance to shopping and dining. Interior location within the development offers more quiet and privacy. Easy access to 605 & 210 freeways saves your precious time. Enjoy this delightful community's lushly landscaped well manicured grounds, majestic mountain views, sparkling fountains, romantic arbors, charming walkways and wooden benches. Upstairs are 3 very spacious bedrooms with 2 balconies. The huge master bedroom has a large walk in closet, and spa like bathroom with separate toilet room. Laundry is upstairs to make chores easier. Oversized 2 car garage with handsome roll up door. Dine, read, garden, or play outdoors in your private enclosed low maintenance patio yard. This home is a 10!" 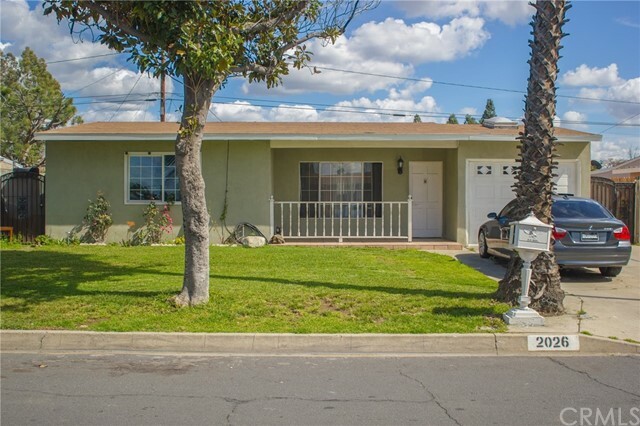 "This 1959 three-bedroom, two-bathroom ranch-style home sits on a 9004 sq. ft. lot and has vaulted ceiling that make it seem larger than its 1195 sq. ft. 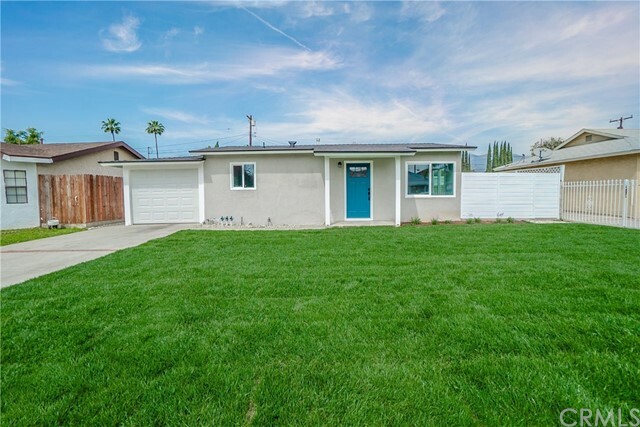 This home is very clean and move-in ready. The kitchen and bathrooms have had some remodeling & updating. There's a large screened-in back patio that leads to the walled-in backyard where you have views of the San Gabriel mountains and Mount Baldy. The City of Health, as Duarte is called, has 15 parks, 4 biking/hiking trails, tons of recreational programs, and great schools. Welcome home!" "Here is a nice 3 bd. rm. home in a nice neighborhood. The home has a newer central A/C & heating system and dual Paine windows. The kitchen has a new stove and a view of the family room. The large family room is approximately 16 ft. by 19 ft. with a nice wood or gas fireplace. The large master bedroom is approximately 17ft by 13 ft. with a full length wall to wall closet. From the family room you can see the covered patio and large back yard. There is a separate eating area next to the kitchen with access to the back yard and the garage. The home has lots of potential with one of the biggest lots in the neighborhood at 10,276 Square feet. The city said the owner could add another structure with Kitchen, Bath, Bd. Rm.in the back yard for extended family. The home is being sold as is condition and the seller already has a new place to move too." 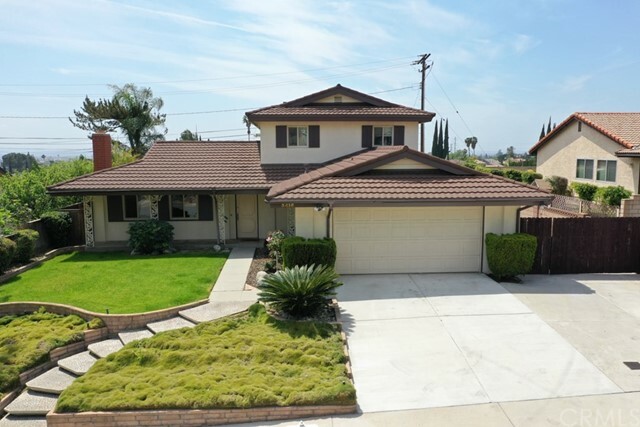 "Welcome home to this charming home located in the highly sought out neighborhood of Duarte. Set in one of the best communities around, this home features 4 bedrooms and 2 baths, including an additional bonus room/den. This home has been thoughtfully designed and has massive potential to make it your own. Offering an open floor plan with an amazing size kitchen, moldings, hard wood floors, 2 car-detached garage and a backyard with a pool that is perfect for BBQ's and entertaining. 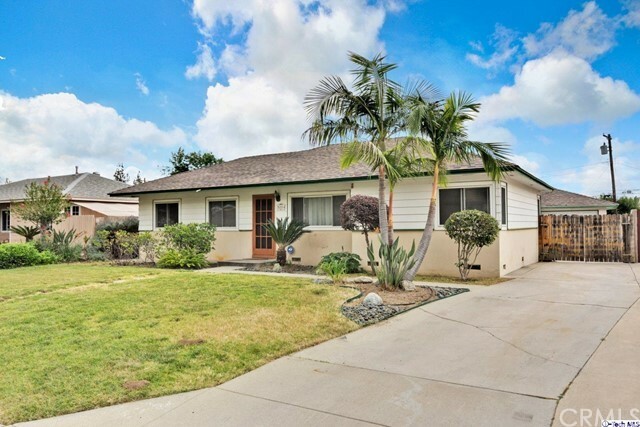 Wonderful curb appeal with a well-maintained lawn, this home is close to Royal Oaks Academy, parks, hiking trails, shopping and much more. Bring your toolbox and your imagination!" 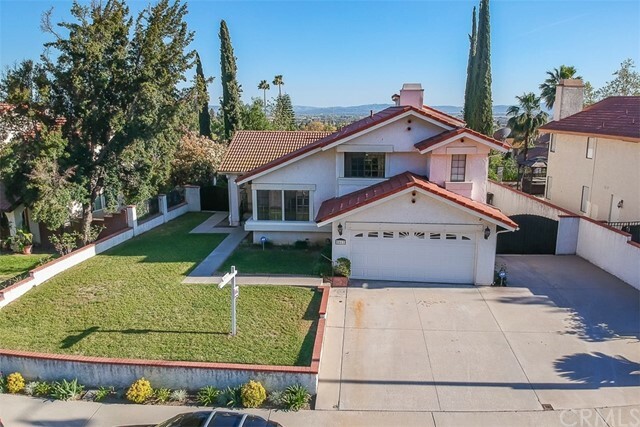 "Enter this charming remodeled home through a wrought iron gated entrance porch. Living room has newer floors, fireplace and plantation shutters, see the open and newer remodeled Kitchen with great cabinets and granite counters, and colorful tile back splash. All newer stainless steel appliances, stove and refrigerator stay. Off the kitchen is a sun porch looking into the large rear yard with garage and 2 storage sheds and fruit trees. Off the center hall plan are both bedrooms and newer updated bath. This home has a warm and cozy feeling to it, and a very welcoming presentation. Central heat and air keep the home comfortable all year long. Room to add on and even enough space for a small rear cottage." "*** DO NOT MISS OUT THIS GREAT OPPORTUNITY IT CAN ACOMMODATE TWO FAMILIES *** this gem is actually 4br/1.75bth., 969 SF. HOUSE WITH BUILDING PERMITS, (ONE BEDROOM AND QUARTER BATHROOM WITH NO PERMITS), BUYERS TO SATISFY THEMSELF ABOUT PROPERTY CONDITION AND PERMITS, CENTRAL AIR, 6 YEARS OLD ROOF WITH SOLAR SISTEM,COVER PATIO, SPRINKLERS SYSTEM, BIG BACK YARD, YES ONE CAR ATTACHED GARAGE CAN BE CONVERTED TO ONE BEDROOM WITH CITY PERMITS, DO NOT GO TO BACK YARD DOG CAN BITE , QUIET AREA IN DUARTE, THANK YOU FOR SHOWING." "Price reduction, incentive seller. This beautifully multi-level townhouse is situated in the desirable Paragon Town homes complex in the city of Duarte . Kitchen has pool view over the complex, providing a front patio for setting. Upon entry, a living rm w/high ceiling, a large window & sliding door that accesses a front patio is anchored by a brick fireplace. A half level up, a family rm overlooking the living rm opens to a dining area & a charming kitchen, a perfect space for family gatherings & an attached garage w/laundry area. Over 1500 square feet With three bedrooms, three bathrooms plus a family room this unit features many amenities, including great updates. Tucked away from the street it offers easy access to an updated two-car garage and a community pool. The luxurious master suite offers a large bedroom, walk-in closet and a chic, remodeled bath. The second bedroom is also a suite with balcany. On the middle level is the efficient kitchen opening directly to the dining area, a half bath and a unique family room. On the first level is the living room with the cozy fireplace and it leads out to the enclosed patio, down to the garage (with fabulous built-in cupboards and laundry area) or up to the family room. This property is also available for lease for $2600/month as well. 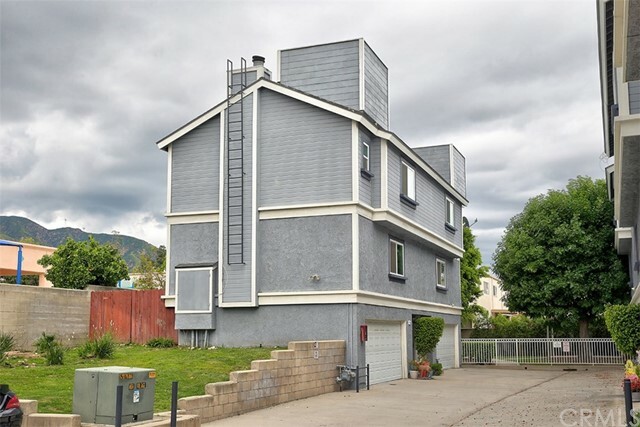 Washer, Dryer and Fridge will be included in the rent/sale"
"This beautifully multi-level townhouse is situated in the desirable Paragon Townhomes in the city of Duarte. It is located in the rear of the complex making for a very quiet and private setting. Tucked away from the street it offers easy access to the two-car garage with laundry hookups and direct access to the home interior. A spacious 3 bedroom, 3 bath townhome, there are three levels. 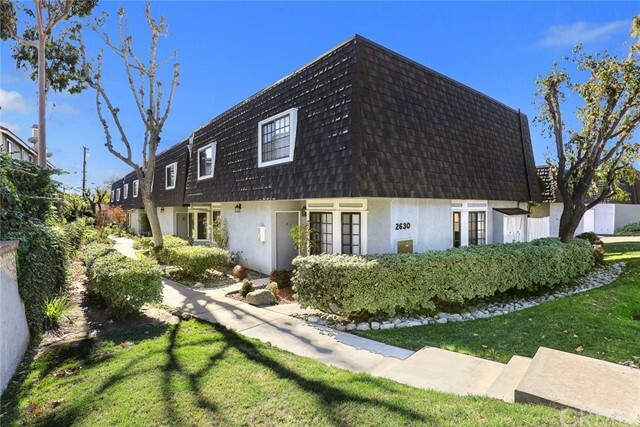 This updated townhouse offers 3 bedrooms, which includes a master suite and 2 1/2 bathrooms. Upon entry, the living room with cathedral ceilings and cozy brick fireplace, includes a high sunny window & sliding door that accesses a front patio. From the living room an open stairway leads up to the 2nd level to the family room, which overlooks the living room, and a guest bathroom, dining room and the kitchen. The upgraded kitchen includes new granite counter tops and newer appliances. Up one more set of stairs leads you to the Master suite and two additional bedrooms with a lovely view of the mountains and a 3rd full Bath. The luxurious master suite offers a large bedroom, walk-in closet and leads to the balcony overlooking the pool and common landscaped grounds. Complex includes a pool and spa and guest parking. 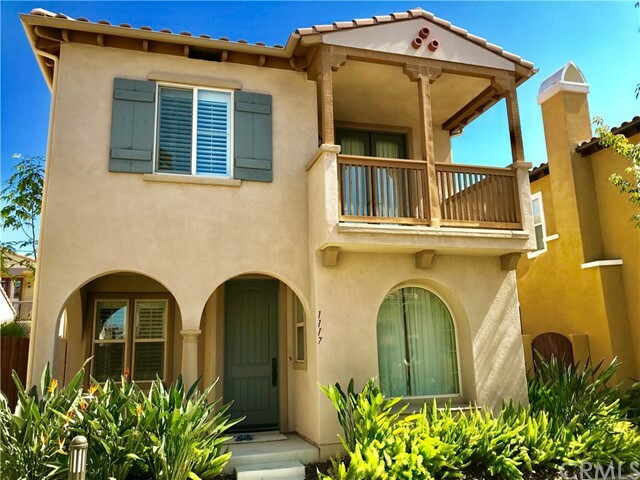 Easy access to the 210 & 605 Fwys and is within walking distance to shopping and restaurants and is just a 2 minute drive to old town Monrovia." "Welcome to this pristine 2 story town home well situated in a quieter location at the rear of the complex. There have been many upgrades and improvements to this unit including newly installed,plush carpeting, fresh interior paint, wood laminate floors and new window coverings throughout. The Kitchen is a cook s delight with lots of beautiful custom cabinetry including a large island with bar stool seating, walk-in pantry, granite counters and designer lighting. The bedrooms are spacious and include a huge Master Bedroom with 2 walk-in closets and attached bathroom. 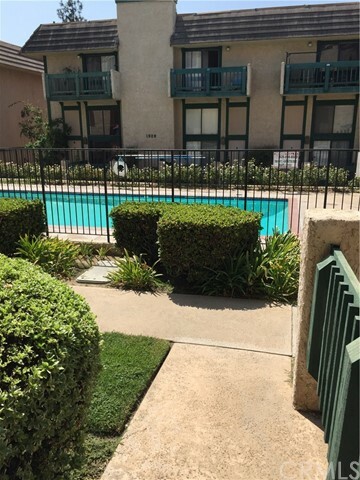 This unit is centrally located to shopping, Royal Oaks Park, a walking/jogging trail and a few blocks from the 605 and 210 freeways. A pleasure to show." "2 bedroom 2 & bath tri-level townhouse located north of Huntington Dr. near the Royal Oaks bike trail. Built in 1985 this end unit includes a spacious living room with fireplace, kitchen with granite counters and an eating area with access to a private outdoor patio. Other features include 2 master suites with vaulted ceilings, walk-in closets & private baths. The home has manufactured hardwood throughout the living areas, carpeting in the bedrooms and dual pane windows. The ground floor has a 2 car garage, laundry and storage area. Community features include a spa and BBQ area." 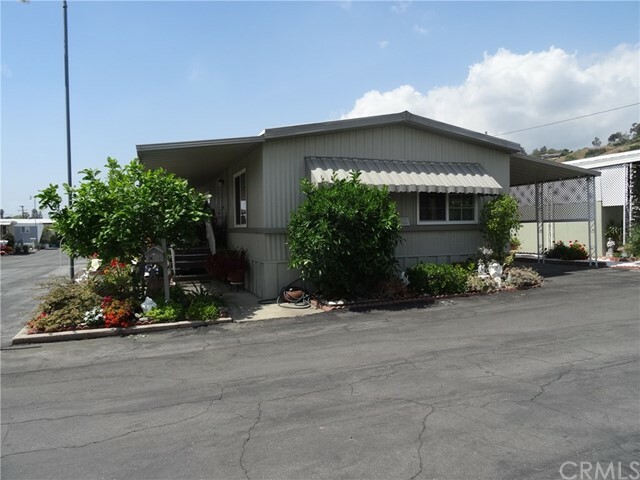 "This well maintained and updated mobile home is located in the highly desirable Treelane Community 55+ senior park. The home offers an inviting front porch that opens to a spacious living room and dining area featuring wood laminate flooring and large windows for plenty of natural light. The updated kitchen has attractive cabinets, plenty of counter and storage space, pantry, dishwasher and a stainless steel sink and refrigerator. The home has two bedrooms and two bathrooms, including a master suite with a large walk-in closet and a private master bathroom. The nicely updated second bathroom offers an attractive vanity and linen closet. Other amenities include a laundry area with extra cupboard space, newer central air and heat, newer windows, and newer wood laminate flooring. 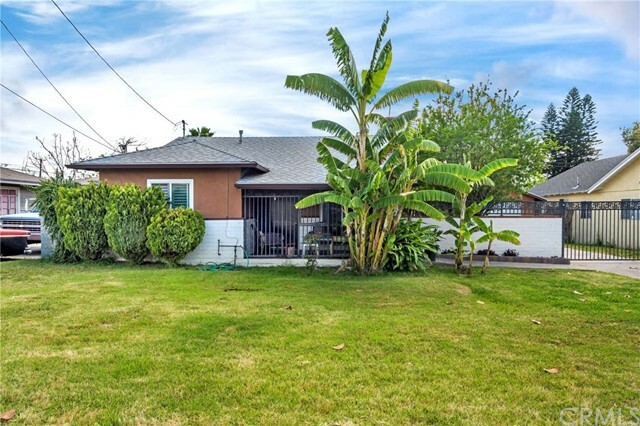 The home is in a wonderful location in the park and has a lush side garden, large storage shed, two-car carport and a great view of the mountains."